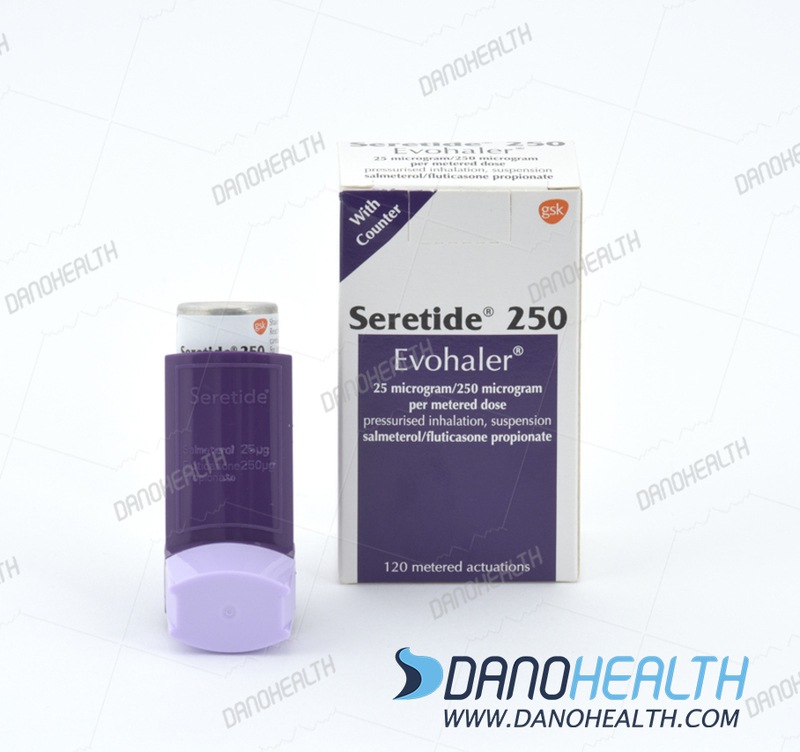 Seretide/Advair (fluticasone and salmeterol) under the brand names Adonair Diskus and Advair HFA, has been approved for adult patients with Bronchial Asthma and Chronic Obstructive Pulmonary Disease (COPD). Advair is the brand name marketed in the U.S. and Canada but in many other countries, it is known as Seretide. The FDA approved it in 2000 and then GlaxoSmithKline, the main distributor for hospitals, marketed it for US customers. This is a combination medication containing Fluticasone Propionate and Salmeterol Xinafoate. The company claimed it as the only combination of respiratory medicine available in Japan targeting both inflammation and bronchoconstriction, the two main components of Asthma. And this is the first antithrombotic agent to be approved for the prevention of VTE since unfractionated heparin in 1972. – patients already adequately controlled on both inhaled corticosteroid and long-acting β2 agonist. It is used for the symptomatic treatment of patients with COPD, with a history of repeated exacerbations, who have significant symptoms despite regular bronchodilator therapy. Advair Diskus is used to control and prevent symptoms like wheezing and shortness of breath caused by Asthma or ongoing lung disease (including Chronic Bronchitis and Emphysema). Advair Diskus contains 2 medications: fluticasone and salmeterol. Fluticasone is a class of drugs known as corticosteroids. It helps to reduce the irritation and swelling of the airways which can lead to better breathing. Salmeterol in the class of drugs known as long-acting beta-agonists helps to open the airways in the lungs so that making breathing easier. They both have been used as maintenance therapy and not as a rescue therapy for sudden symptoms and together, they help prevent symptoms of coughing, wheezing and shortness of breath. When long-acting beta-agonists such as Salmeterol used alone, may rarely increase the risk of serious and sometimes fatal Asthma-related breathing problems. However, Advair Diskus, this combination inhaled corticosteroid and long-acting beta agonists, do not increase the risk of serious Asthma-related breathing problems. For treating Asthma, this product should be used when breathing problems are not well controlled with one asthma-control medication such as an inhaled corticosteroid or if the symptoms need combination treatment. Patent protection expired in the US in 2010 and in 2013 in Europe. Because the Food and Drug Administration has not determined a standard for the bioequivalence of inhaled steroids in multi-dose inhalers or dry powder inhalers so availability of a generic form of Advair in the United States may be significantly delayed. GlaxoSmithKline has received approval in Japan for Seretide/Advair Diskus, its key respiratory product, and its anti-thrombotic Arixtra; Company has claimed this approval as a move that makes a significant contribution to worldwide sales. Approximately around 4.5 million suffer from bronchial asthma in Japan, with around 40% having moderate-to-severe symptoms. The Ministry of Health, Labour and Welfare in Japan designated a health priority due to this condition in 2006. 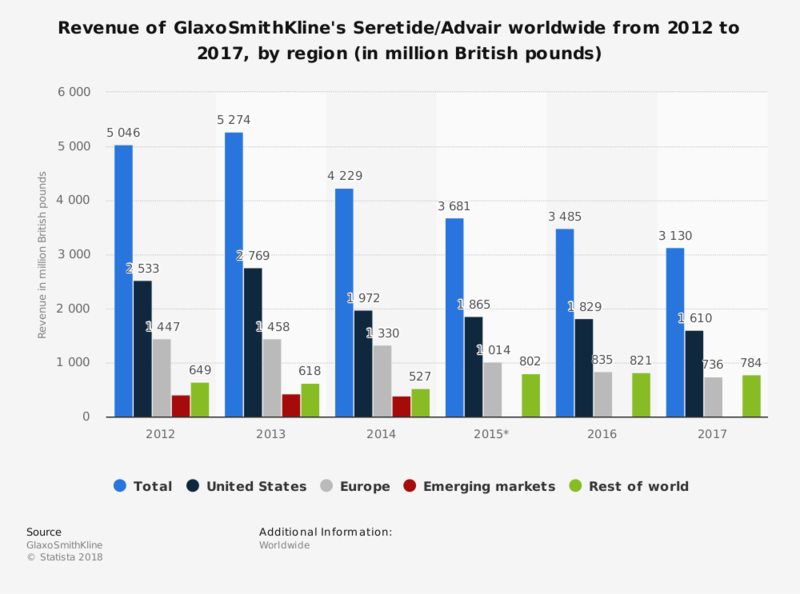 David Stout, president of Pharmaceutical Operation at GSK, believed that sales of Seretide/Advair in Japan will make a significant contribution to worldwide sales of this important GSK product. He also said that Arixtra has been approved as the first new agent for VTE for many years is further evidence of a strong product pipeline coming to fruition in this key international market. It’s hard to find another drug that has kept the patent cliff at bay quite as Advair has. And so while Advair lacks IP protection in several countries, sales of Seretide swelled 4% on the year. Sales in 2013 were about £2.8 billion ($4.6 billion). But this dominance won’t last forever and some signs of slipping for the behemoth were observed. The company declared that it doesn’t expect to see true substitutes for the GlaxoSmithKline ($GSK) best-seller before 2018. But generic competition is more immediate in Europe. If no substitutable generic version of Advair emerges in the USA, GSK expects 2018 adjusted earnings-per-share growth to be 4% to 7% (constant exchange rates), but if such a competitor enters the market, then adjusted EPS is expected to be flat to down 3%. 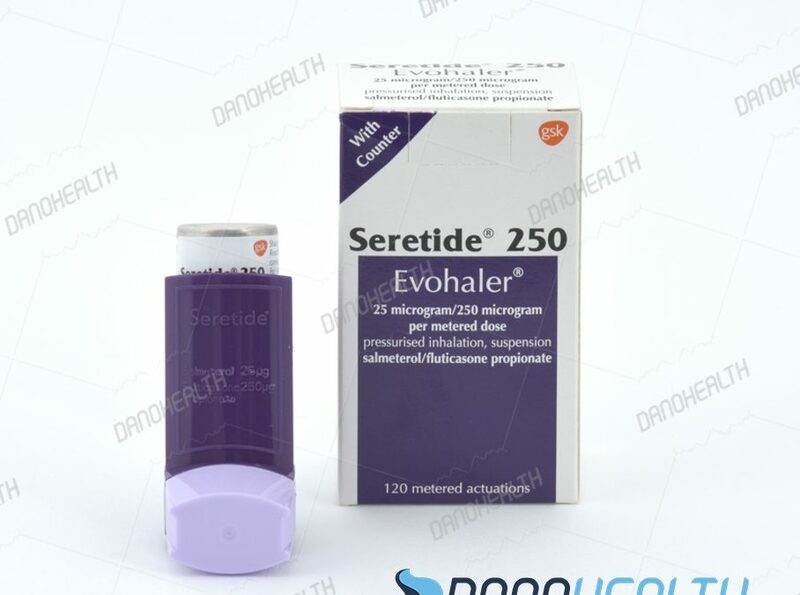 Seretide price is around £18.00 (average cost per inhaler for Seretide 100 Accuhaler) but pharma price for hospitals is lower than this. Dano Health as a pharma exporter for hospitals can provide Advair for hospitals and clinics. Below statistic shows the global revenue of Seretide/Advair around the world from 2012 to 2017, by region. Revenue of Seretide/Advair generated was 1.83 billion British pounds in 2016 in the United States alone.